Latest > News > E&S designs take home accolades at AIGA Nebraska’s SHOW. E&S designs take home accolades at AIGA Nebraska’s SHOW. 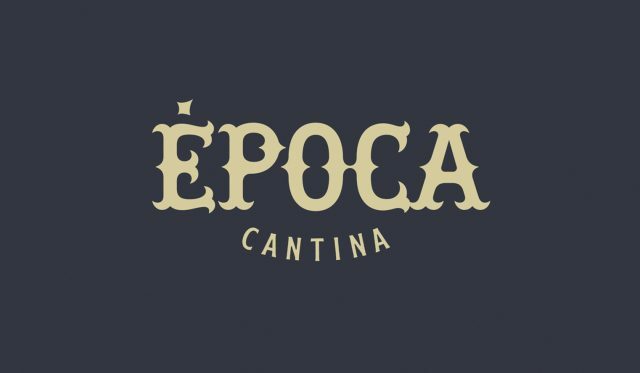 Ervin & Smith’s creative work for clients ACI Worldwide and Época Cantina was awarded silver and bronze at AIGA Nebraska’s annual SHOW. SHOW is a juried competition that has been showcasing top visual design work for 27 years. 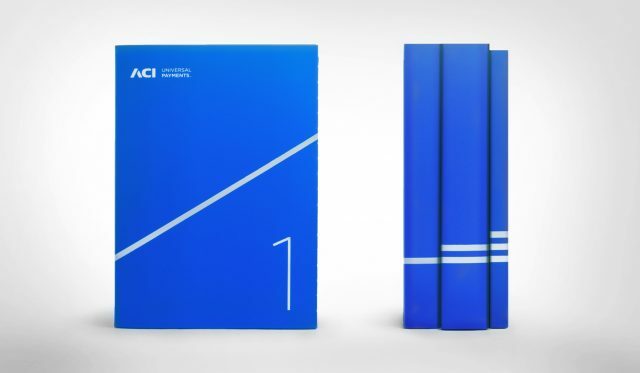 A book wrap design for ACI received the silver award and a logo design system for Época was recognized with the bronze award. 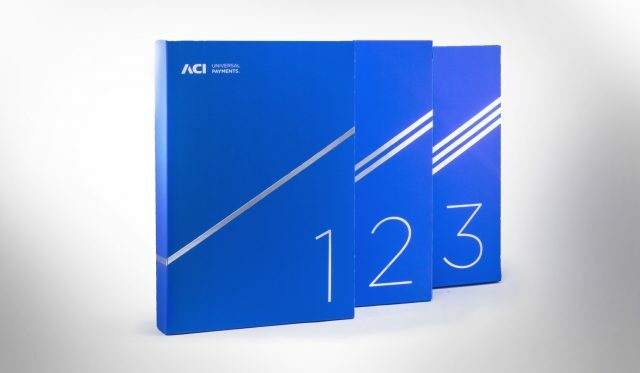 A book packaging set for client prospects housed a series of three books, sent out over three months to drive leads for the banking and payment solutions leader. Each foil-stamped box included the number in the book series so that recipients would become increasingly aware of the branding through the packaging. 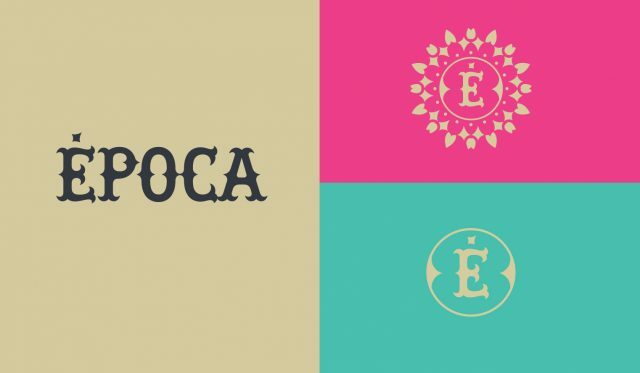 A logo design system was created for Época, a new Mexican cantina that will open later this year in Omaha, Nebraska. The set of logos was created for use across a variety of restaurant items. The E&S team has also created the restaurant’s website, social media, swag and exterior signage. Thank you to AIGA Nebraska, for recognizing E&S and rewarding the stellar design work happening in our community! Ervin & Smith earns four design awards at AIGA Show. Welcoming friends and family to our new home.